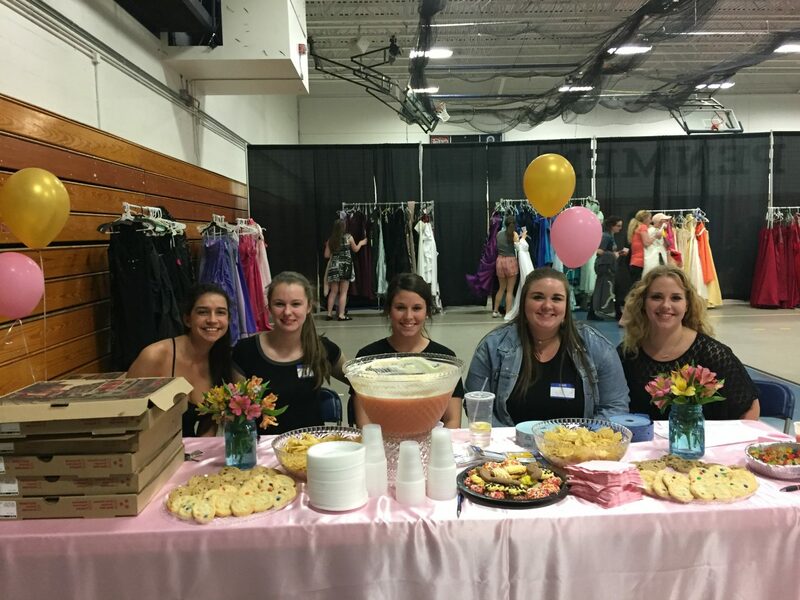 SNHU’s Center for Community Engaged Learning (CCEL) put on their fourth annual Girl’s Night Out on Tuesday, April 11, in which high school girls from the Manchester area were invited to SNHU to prepare for prom. The SNHU community donated 450 prom and semi-formal dresses as well as shoes and accessories that girls from four local high schools (Manchester Central High School, Manchester High School West, Manchester Memorial High School and Manchester School of Technology), the Child Family Services Initiative, the Boys and Girls Club, the Teen Center and the Young Men’s Christian Association (YMCA) could take without any cost. According to senior Kristy Turner, a CCEL service learning coordinator, CCEL’s goal was to collect 100 dresses, which they quickly surpassed in the first three weeks of the dress drive that began in November. Just the day before the event alone, 30 dresses were donated. “It’s like a mortgage with how much some of these dresses cost.” Patty Lynott, the university college provost, said about today’s prom expenses. Set up around the small gym were racks of dresses, sorted by length and color, which girls browsed through and tried on in fitting rooms built by Facilities. After they selected their dresses with the help from their friends, moms and volunteers, they made their way to a table with shoes and jewelry and then, finally, to another table where they could get their dresses steamed and put into bags. Snacks and refreshments were provided as well as a sitting area around tables clothed in pink and adorned with bouquets of flowers; this area was for the girls to spend time with friends and listen to the loud, upbeat music playing from the speakers. CCEL and the students in Dr. 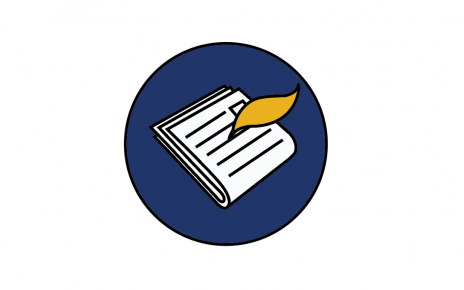 Dawn Sime’s Managing Quality class, which helped with the preparation of this event, reached out to businesses and asked for donations of their services that could be raffled off. Throughout the afternoon, girls won gift certificates for manicures and pedicures, dry cleaning and hair/makeup services for the day of prom. Charming Charlies donated several pieces of jewelry that were also raffled off. 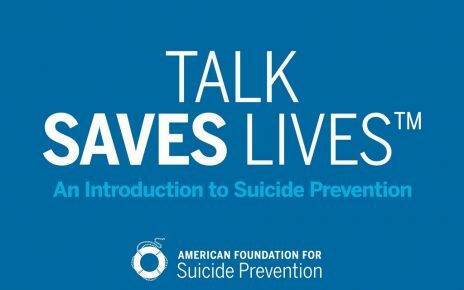 “We wanted to make sure that this wasn’t an issue for other girls who wanted to go to prom but couldn’t afford it, so we tried to reduce the cost as much as possible by giving free dresses, free jewelry, shoes, free hair [appointments] [and] free makeup [appointments], so that everyone could enjoy the biggest event of high school,” said senior and event coordinator Cori Lyons. More than half of the dresses were taken by the end of the night. 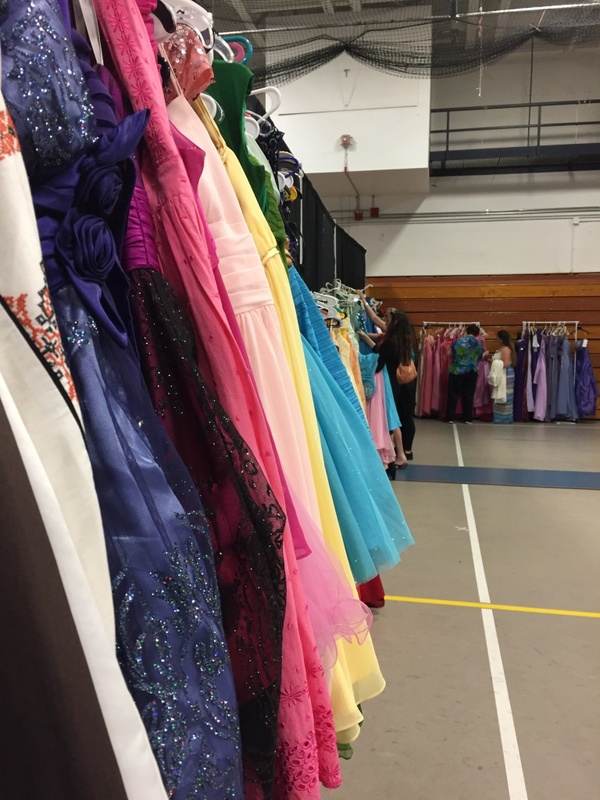 Some of the remaining dresses were then boxed up and brought to New Hampshire Technical Institute for a similar event for girls in Concord run by a SNHU alumna; the rest were saved for next year’s event.